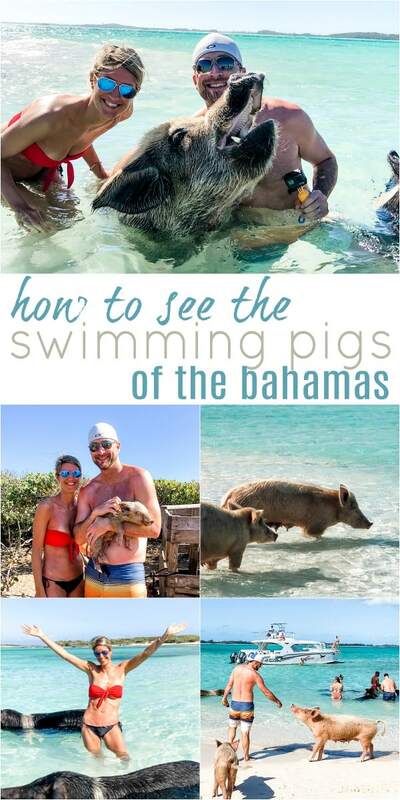 How to Visit the Swimming Pigs in the Bahamas – which island they are on and the best tour companies to use! 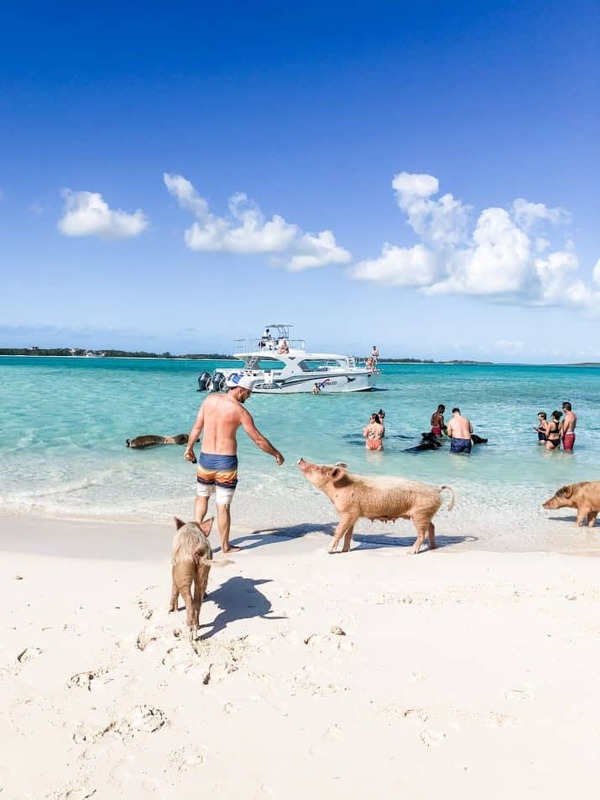 Pig Island or Pig Beach has turned into a huge tourist attraction where you can swim, feed and hold these cute little pigs all while in the beautiful Bahamas waters! 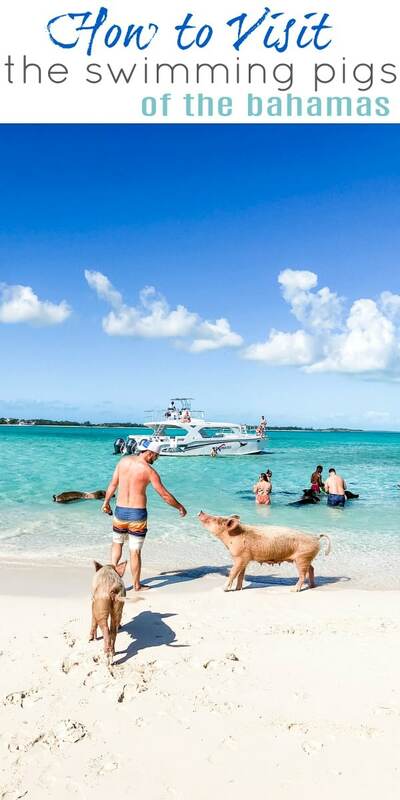 Pig Island has become “the thing” to do when you go to the Bahamas. Now, because I’m a Bachelor fan, I like to say that that’s what put pig island on the map. But let’s be honest. It’s those cute little piggies that put pig island on the map. 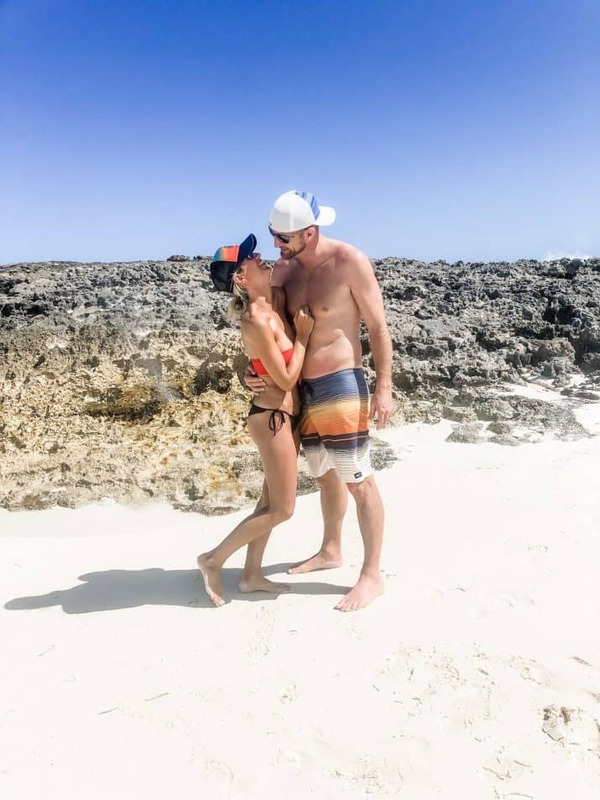 When Mike and I decided to go to the Bahamas, one of the number one things on our to do list was “swim with the pigs.” I mean really, how many times do you get to say that you’ve done that? The Bahamas is made up over over 600+ islands. When most people think Bahamas they think Atlantis, which is located in Nassau. Atlantis is nice but it is basically like a big theme park and very commercialized. So if you want the ‘island life’ feel, then you need to head out to the outer islands to really experience the Bahamas. And can I tell you something, that’s where the pigs are! There are several stories surrounding the arrival of the swimming pigs. 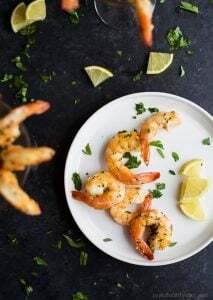 One version says, the swimming pigs were dropped off on the shore by a group of sailors who did not live up to their plan to return and cook them. Another version casts the swimming pigs as survivors of an unfortunate shipwreck who somehow survived and eventually made their way to shore. 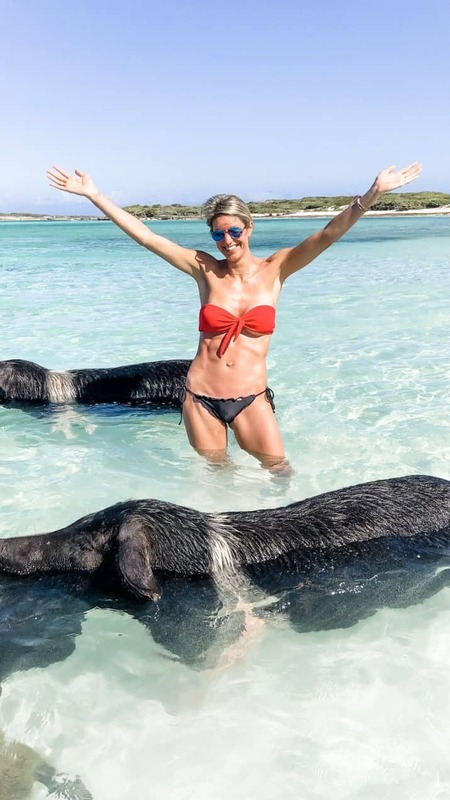 Yet another story claims that the swimming pigs were part of a business scheme to attract tourists, and there is even one story about the pigs somehow escaping to Pig Island from a nearby islet. Which one do you believe? Either way it’s still hilarious and definitely a once in a life time experience. Where are the swimming pigs located? 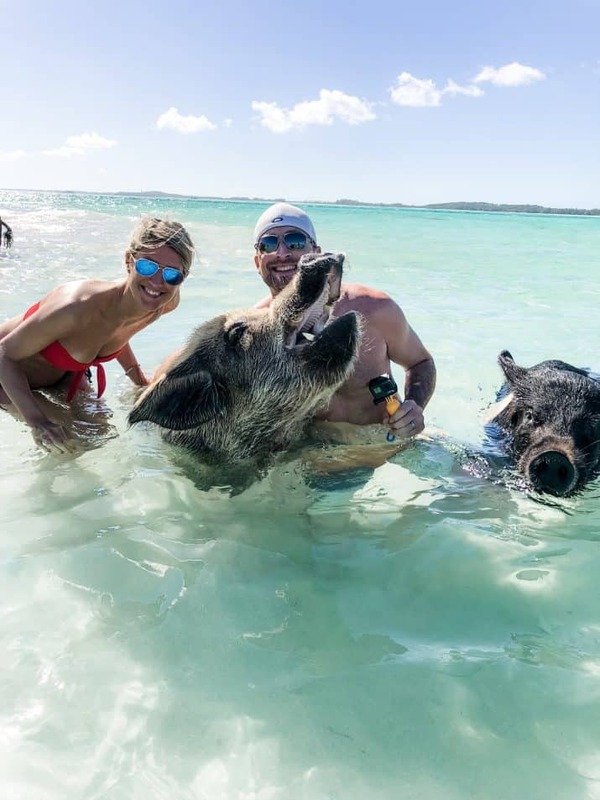 Pig Beach is located on a small uninhabited island in the Exumas called Big Major Cay, which is part of the outer islands of the Bahamas. 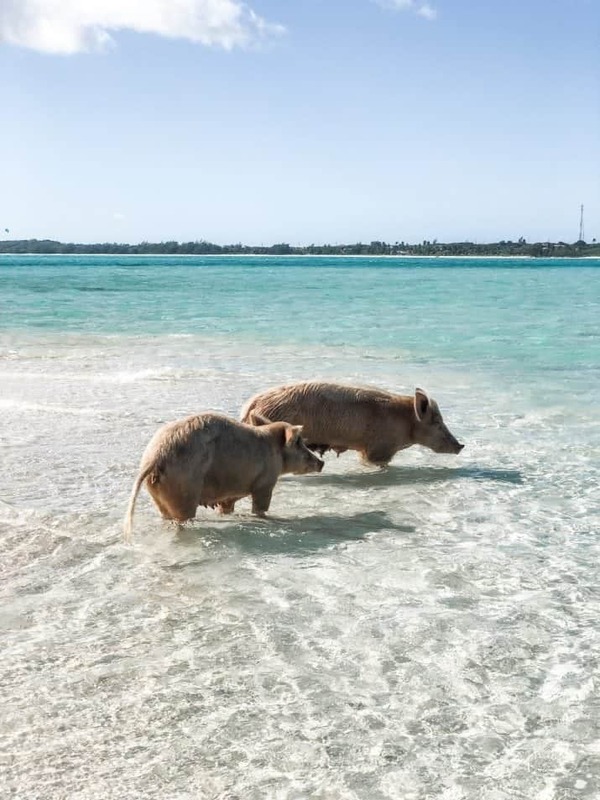 There are about 20 pigs that live on Big Major Cay and they can often be seen in the pristine, ocean waters around the island. There’s even a little hut for the baby pigs. Many people just refer to it as “Pig Island”. Exuma is a district of the Bahamas with over 360 islands, and is widely considered to be one of the most beautiful island chains in the Caribbean. Many of the islands are small/uninhabited and several are privately owned (Johnny Depp and David Copperfield each own one nearby). 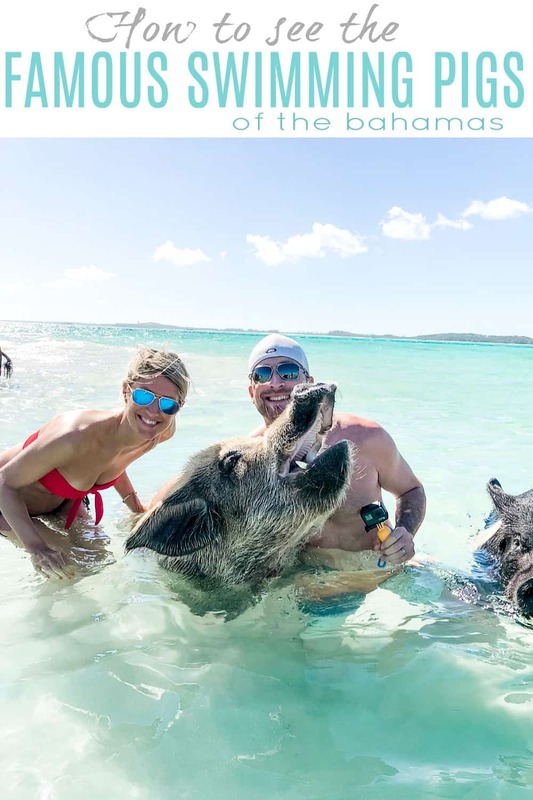 Pig Island itself is fairly far from the major tourist hubs like Nassau (80 miles) or George Town (50 miles) unless you stay on Great Exuma Island then it is real close! So, with that being said. 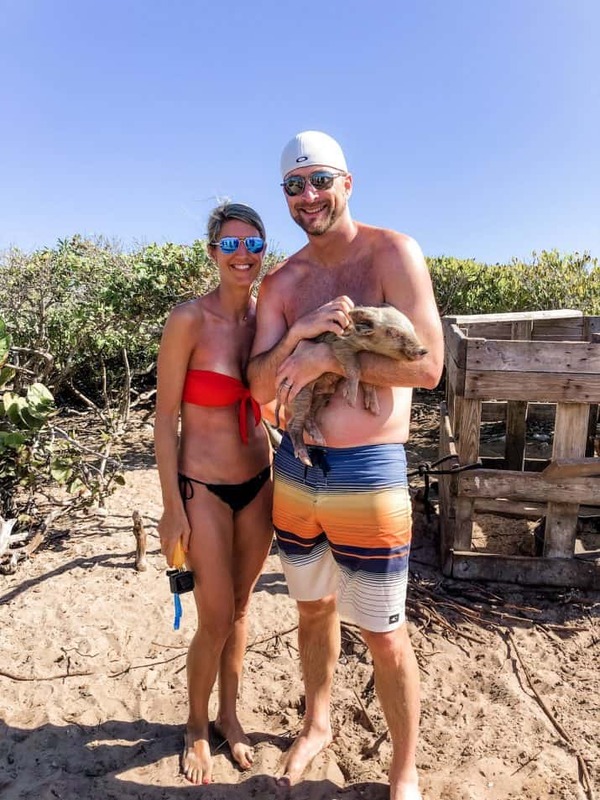 If you want a true island experience AND want to be closer to the pigs then Great Exuma Island is the place to go. 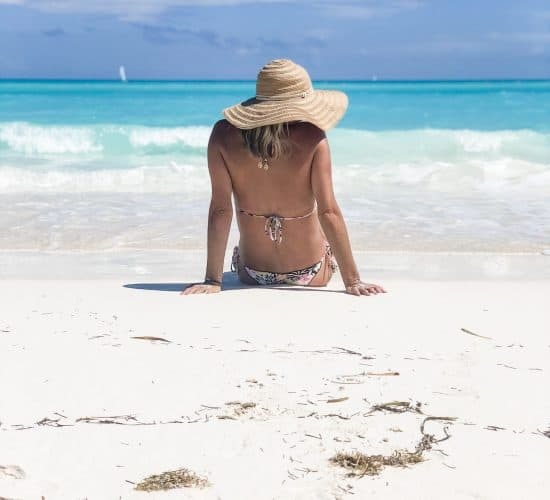 Great Exuma Island is inhabited and offers a couple different hotels and resorts (one of which is Sandals Emerald Bay.) Exuma offers breathtaking views and water like you’ve never seen before! Ok, can you tell Exuma was my favorite? Now, back to the pigs. How to get to Pig Beach? I highly recommend using one of the tour companies located in the Bahamas as opposed to chartering something yourself. These companies do it for a living and have mastered it. So, here are a couple of the Tour Companies we used. When we booked our excursion we were told to see the pigs in the morning. Apparently, in the afternoon, once the pigs have had a lot of food they tend to leave “floaties” in the ocean. (ahem… poop) And let me tell you, we booked the morning and there were still floaties. So keep an eye out! Just sayin! haha! Oh, and make sure you bring your GoPro to get some cool footage of the pigs and stingrays! Now, fair warning. 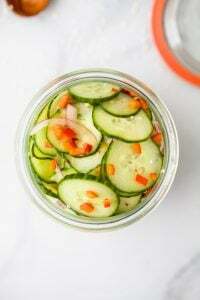 These little pigs are not so little. Once you feed the pigs you can walk up onto the beach and hold the little piglets, which was my favorite part. Both Mike and I were “pig whisperers,” as soon as we held those sweet squealing piglets they calmed down. I think I found my new calling. Live in the Bahamas and tame the pigs! 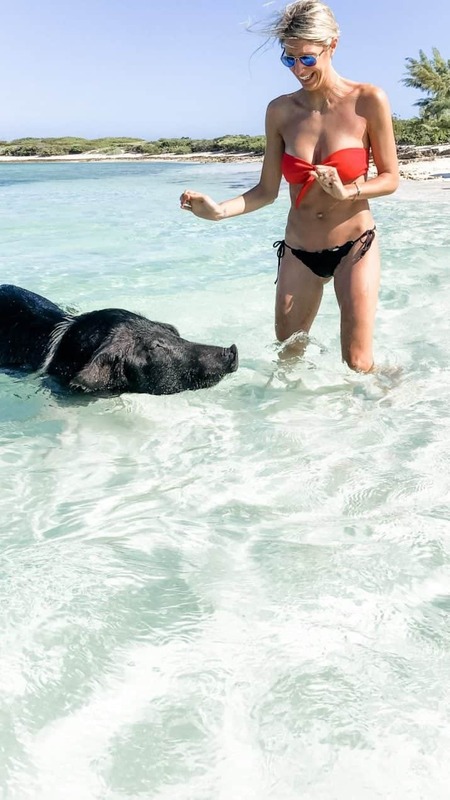 So, if you ever get the chance to go to the Bahamas you DEFINITELY need to prioritze swimming with the pigs. It’s a sight to behold and a once in a life time experience!